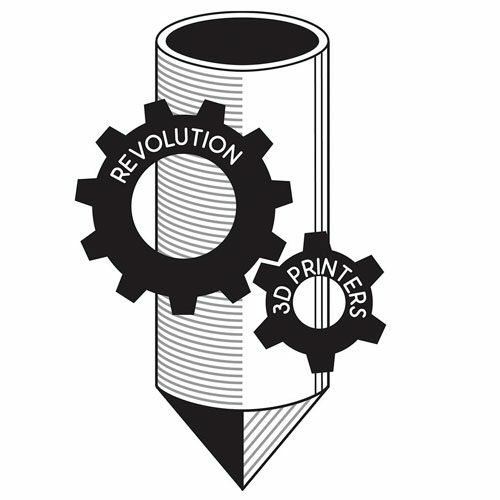 Revolution 3D Printers is a Canadian manufacturing and R&D company that manufactures 3D printers, with a focus on technologically innovative product development. We provide our customers with a complete 3D printing solution.Our R&D division has expertise on the complete 3D printing experience, including hardware, software and materials. As a company, we provide the quality and reliability that’s expected of North American Manufacturers.